“Barrenness, Infertility, In Vitro Fertilization, Embryo Testing” on Issues, Etc. – Todd Wilken interviews Katie on June 11, 2014. “Infertility Ethics Symposium” on KFUO’s His Time – Andy Bates interviews Katie and Dr. Jeff Gibbs on June 10, 2014. 5-Star Review of The Choir Immortal on Rhonda’s Doings! 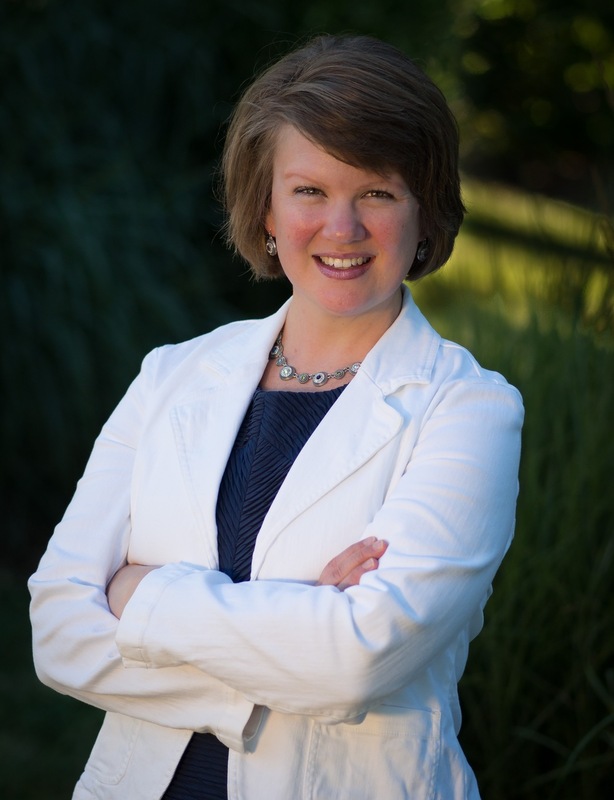 Author Katie Schuermann lives in Sherman, IL, with her husband of sixteen years, the Rev. Michael Schuermann. She began her writing career in Mrs. Kaufman’s fourth grade elementary class, self-publishing poetry in a treasured yellow, teal, and hot-pink spiral-bound notebook. She has since upgraded her trusty notebook to a Mac computer on which she pounds out articles for publications such as The Lutheran Witness, Lutherans Engage the World, Reporter, Higher Things Magazine, Lutheran Woman’s Quarterly, and The Federalist. 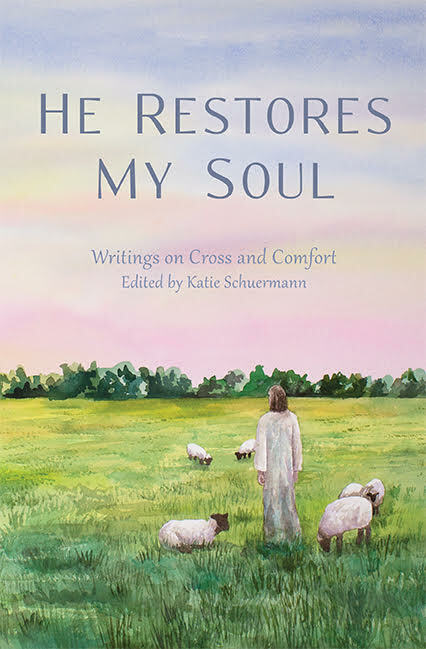 Schuermann’s nonfiction books, He Remembers the Barren (LL 2011; 2nd ed, EP, 2017), Pew Sisters (CPH 2013), and He Restores My Soul (EP, 2018), address the topics of suffering and the theology of the cross for the benefit of her sisters in Christ. Her acclaimed Anthems of Zion fiction books, including House of Living Stones (CPH, 2014), The Choir Immortal (CPH, 2015), and The Harvest Raise (CPH, 2017), tell the story of Emily Duke, a choir director from the big city who moves to a small town in Illinois to direct the local church choir. Schuermann was given an Award of Merit from the Associated Church Press for her journalistic work on the feature article, “A Light in the Darkness,” in the September/October 2013 issue of Lutherans Engage the World, and her debut novel, House of Living Stones, was a 2015 Christy Award finalist under the category of First Novel. Author Katie Schuermann‘s “earthy and joyful” voice is as refreshing and invigorating as the Midwestern sunshine in which she was raised. Writing in vignettes which so perfectly suit the charm of small-town life, Schuermann’s words call to mind the warmth and realism of Montgomery’s Avonlea and Herriot’s Yorkshire countryside. Always leaning toward the arts, Schuermann earned graduate degrees in music. Her professional experiences are as varied and eclectic as any writer’s, ranging from walking beans to singing with a Baroque orchestra to directing children’s musical theater camps. 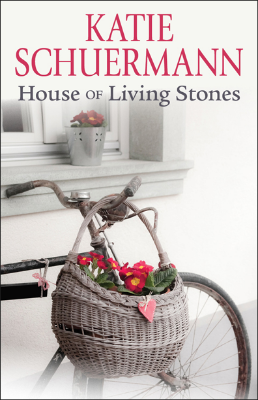 No doubt, Schuermann’s cornfield roots and curriculum vitae factor heavily in her stories, but it is her confession of faith in the Triune God that readers have come to expect and trust in her writing. 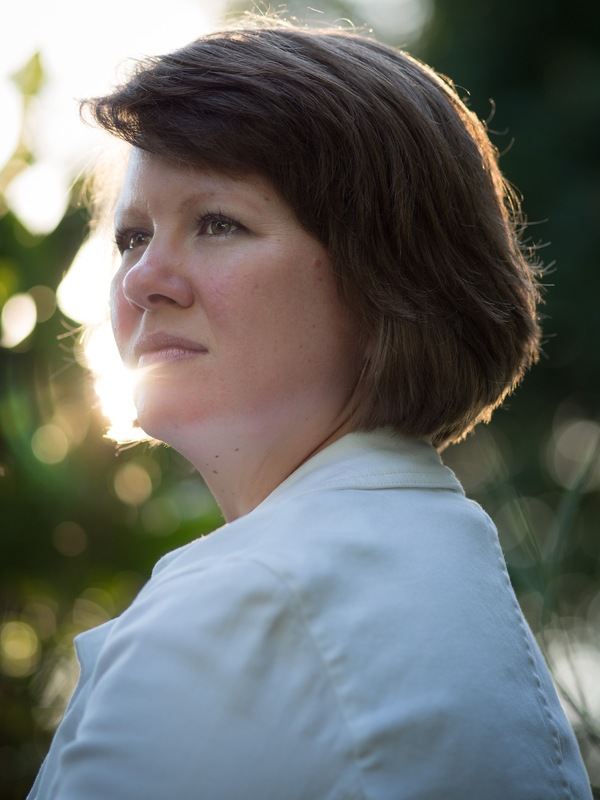 Author Katie Schuermann is a baptized child of God, pastor’s wife, godmother, daughter, sister, aunt, soprano, tree climber, raspberry picker, herb gardener, and daydreamer. She also is the author of He Remembers the Barren (LL, 2011; 2nd ed, EP, 2017), Pew Sisters (CPH 2013), House of Living Stones (CPH, 2014), The Choir Immortal (CPH, 2015), The Harvest Raise (CPH, 2017), and He Restores My Soul (EP, 2018).